Connecting the cities of Progreso, Texas, and Nuevo Progreso, Tamaulipas for pedestrian, vehicle,and commercial traffic. The Progreso Port of Entry is the best choice for people, products and produce. The Progreso-Nuevo Progreso International Bridge has grown into a hub for commerce and culture since its opening in 1952. Today, the bridge reflects the spirit of the region that celebrates connectivity and growth. Unlike other ports, the Progreso Int. Bridge has the capacity for overloaded and tandem trucks and direct connectivity to the Mazatlan-Durango Highway, eliminating hours of trucking for international products. Access the colorful and unique frontera culture of Nuevo Progreso! Streets packed with restaurants, artisan vendors, and certified medical and dental professionals are only a short trip away. 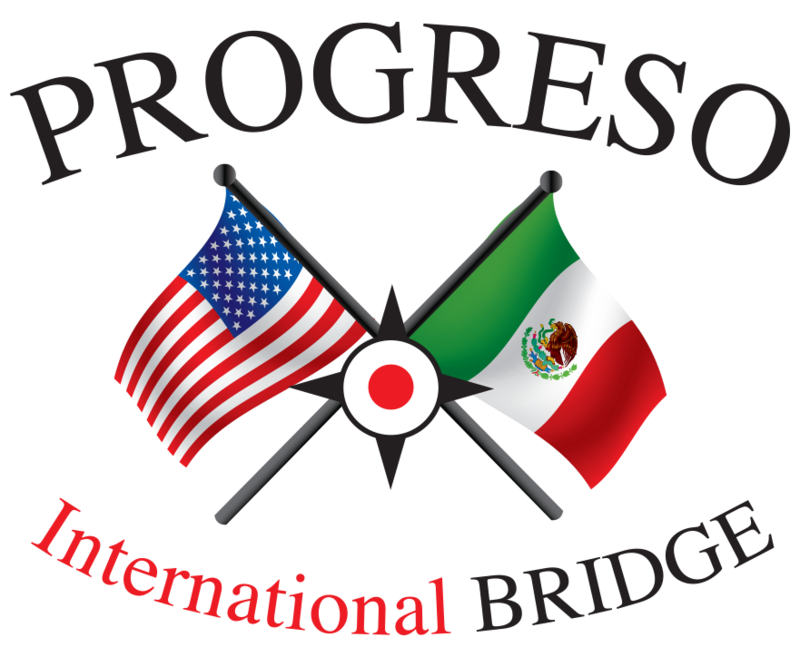 Progreso-Nuevo Progreso International Bridge connects you to what you need! 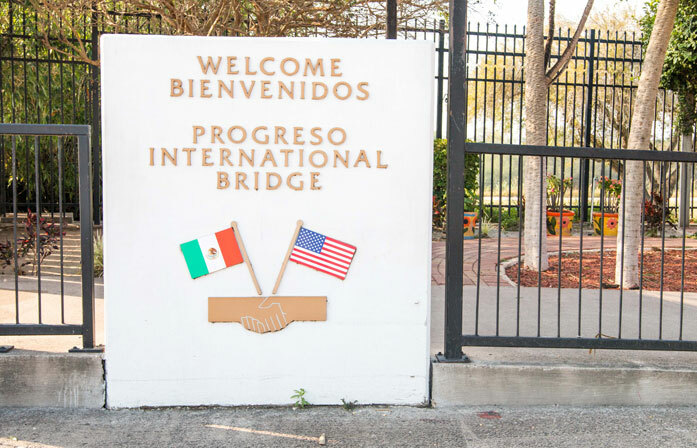 The Progreso International Bridge is committed to serving both its individual travelers and companies with commercial interests in moving products between the United States and Mexico. 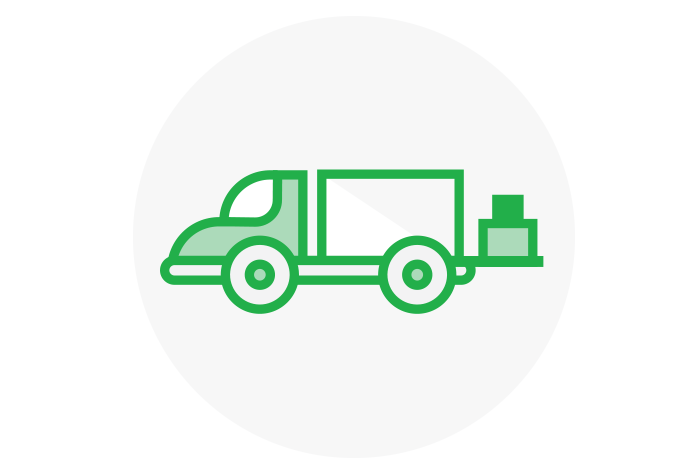 The capacity to receive overloaded and tandem trucks means shippers can move more product per load. Dry docks allow for the loading/unloading of shipping containers. Immerse yourself in Mexican culture! Explore the taste of Mexico and shop from local artisans. 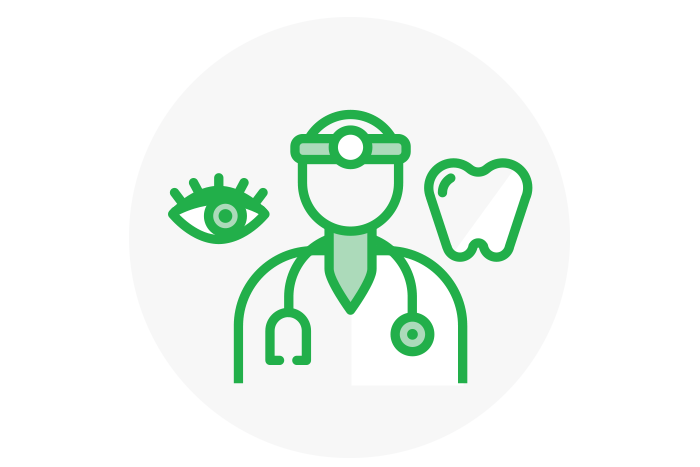 Licensed dentists, optometrists, and surgeons practicing on the Nuevo Progreso border cater to medical tourism. No car? No problem! Covered pedestrian passages make walking between the two countries a safe, short trip. Never been to Mexico? You don’t know what you’re missing. Nuevo Progreso is safe, welcoming, and affordable. 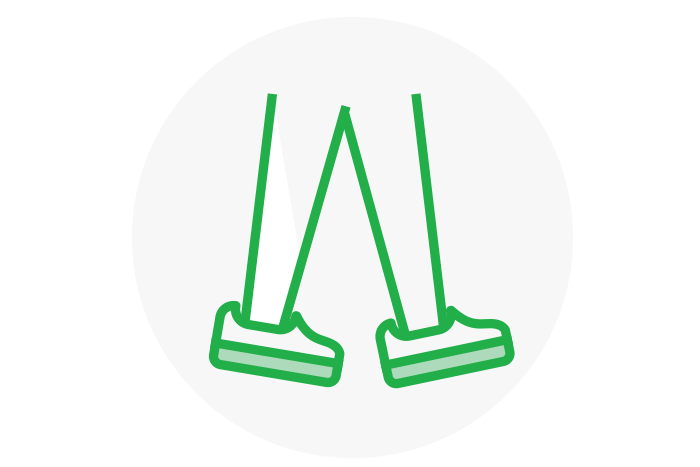 Over 800,000 pedestrians crossed southbound in 2016 to take advantage of the colorful and unique frontera culture of Nuevo Progreso. 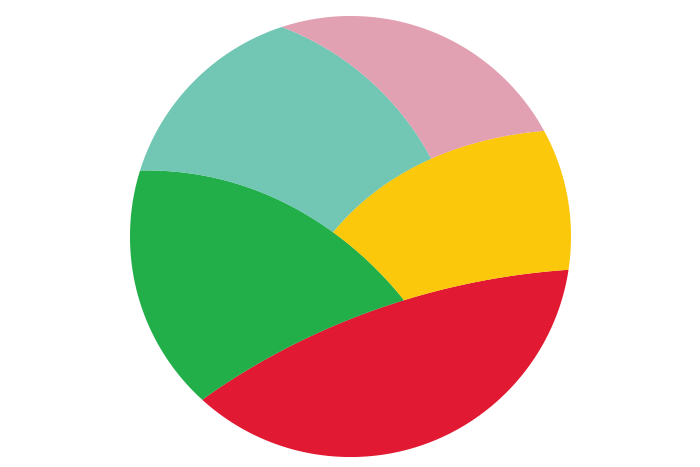 Visitors can enjoy from a variety of restaurants and artisan vendors, or seek services from a number of certified medical and dental professionals. 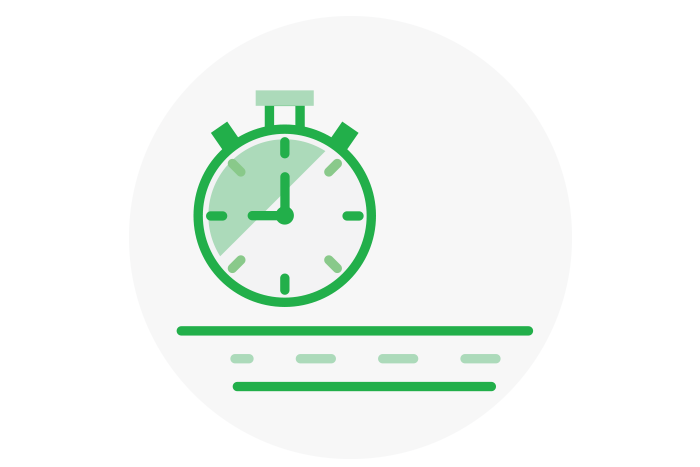 Your company will save time and money, and customers will be happier with the freshness of your product. With direct access to the the Mazatlan-Durango (Federal Highway 40), which provides a direct route from the Pacific Coast of Mexico and the U.S. border, shipments headed to the Northern states can save up to two days of travel by crossing in Progreso. Bring your passport or other ID. Do not attempt to cross prohibited items. 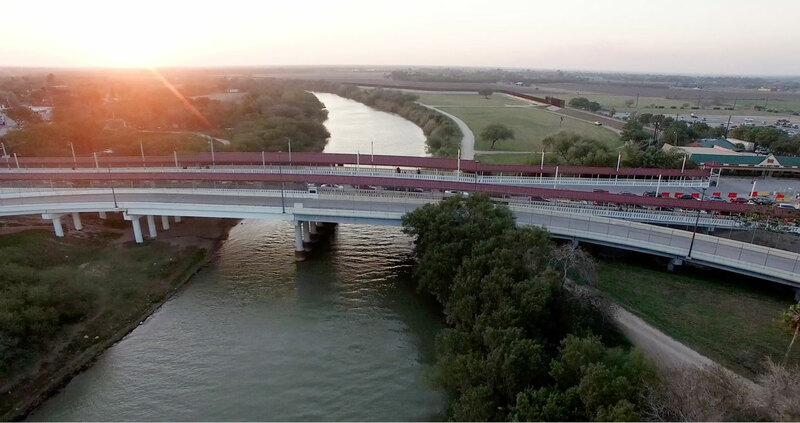 The Progreso-Nuevo Progreso International Bridge serves the entire Rio Grande Valley.